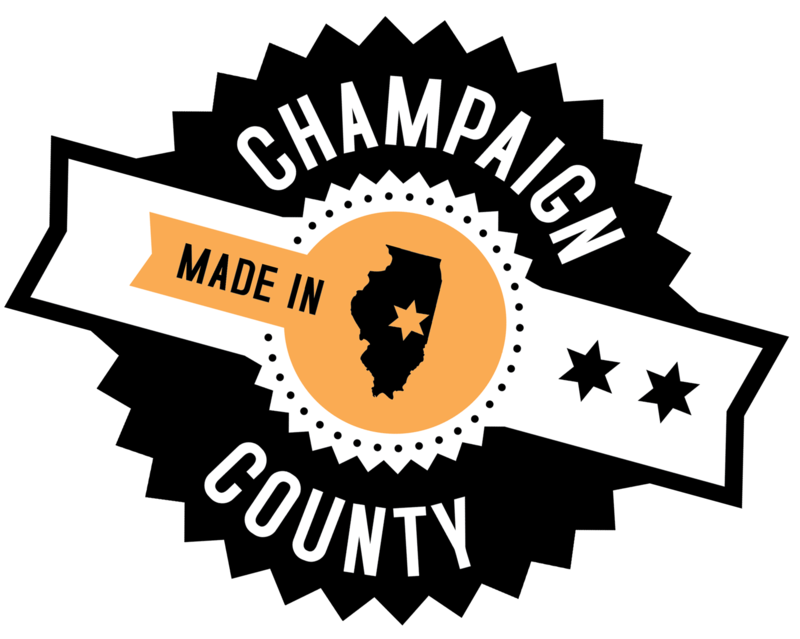 The Illinois Small Business Development Center (SBDC) at Champaign County EDC is pleased to announce that Kathie Cravens, International Trade Specialist, recently passed the NASBITE International, Certified Global Business Professional (CGBP) examination. The organization examined a record 243 candidates during the five days of testing conducted on December 10-15, 2013, with an average pass rate of 85%. The NASBITE International CGBP examination confirms knowledge in international trade and assures that recipients are able to practice global business at the professional level required in today’s competitive environment. The exam is a 150-question, multiple-choice exam, surrounding four key domains within the international trade arena: global business management, global marketing, supply chain management, & trade finance. Moreover, the exam covers “threads” which cross the aforementioned domains. These threads consist of: documentation, legal and regulatory compliance, intercultural awareness, technology & resources. Within each of these areas and threads, there are tasks and knowledge statements tested through the CGBP exam. Candidates received electronic notification of their examination results. The SBDC congratulates Cravens, and the other candidates who were successful on the December 2013 CGBP examination. NASBITE International is a non-profit organization dedicated to the advancement of international trade and its activities. The Since its founding in 1986, the organization has awarded more than 1,500 CGBP certifications and has held 27 annual conferences throughout the U.S and Canada. This year’s conference will be held in Memphis, TN.